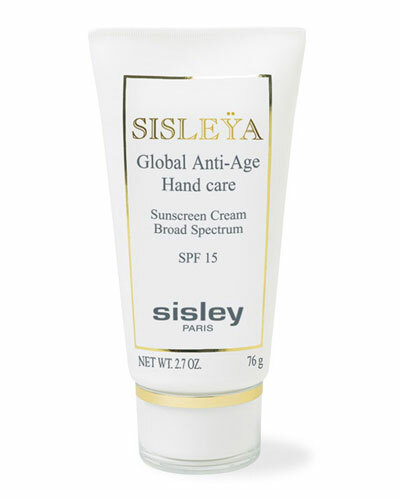 Sunleya Age Minimizing Sunscreen Cream Broad Spectrum SPF15, 1.7 oz. 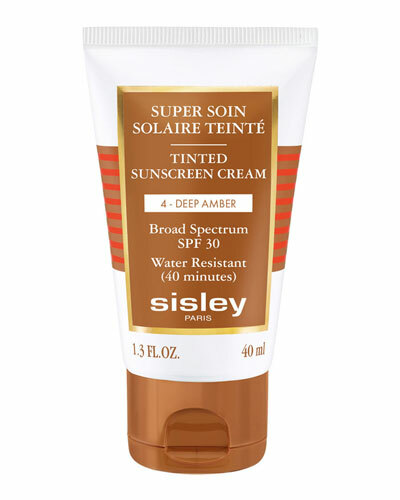 Super Soin Solaire Teinte Tinted Sunscreen Cream SPF 30, 1.3 oz. 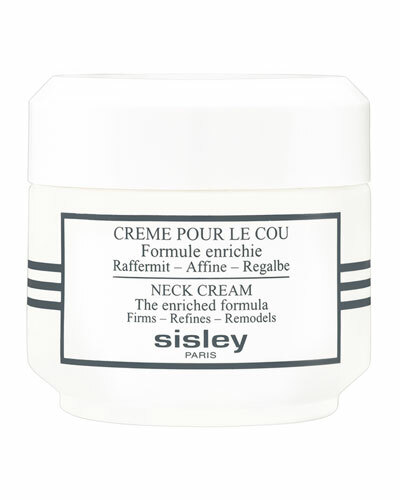 Neck Cream, The Enriched Formula, 1.6 oz. 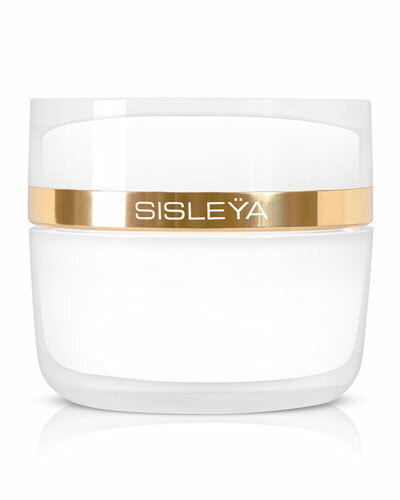 Sisleÿa L'Integral Anti-Age Cream, 1.6 oz. 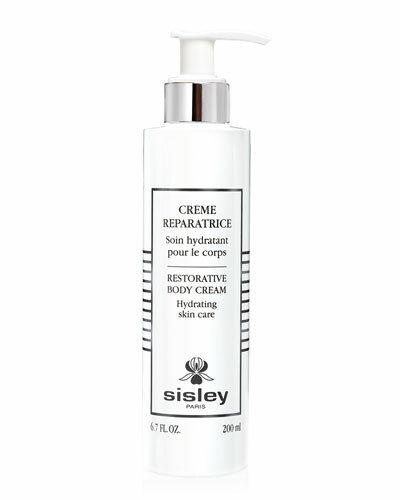 Sisleÿa L'Integral Anti-Age Extra-Rich Cream, 1.6 oz. 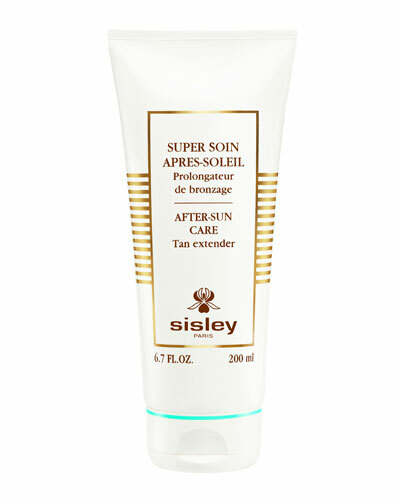 Gentle Cleansing Gel with Tropical Resins, 4.0 oz. Intensive Serum with Tropical Resins, 1.0 oz. 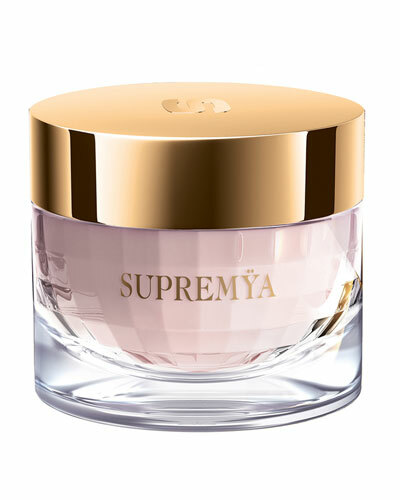 All Day All Year Cream, 1.7 oz. Specifically formulated by Kiehl's Since 1851 for men's thicker, coarser skin, this formula is a clinically proven anti-aging defense treatment.